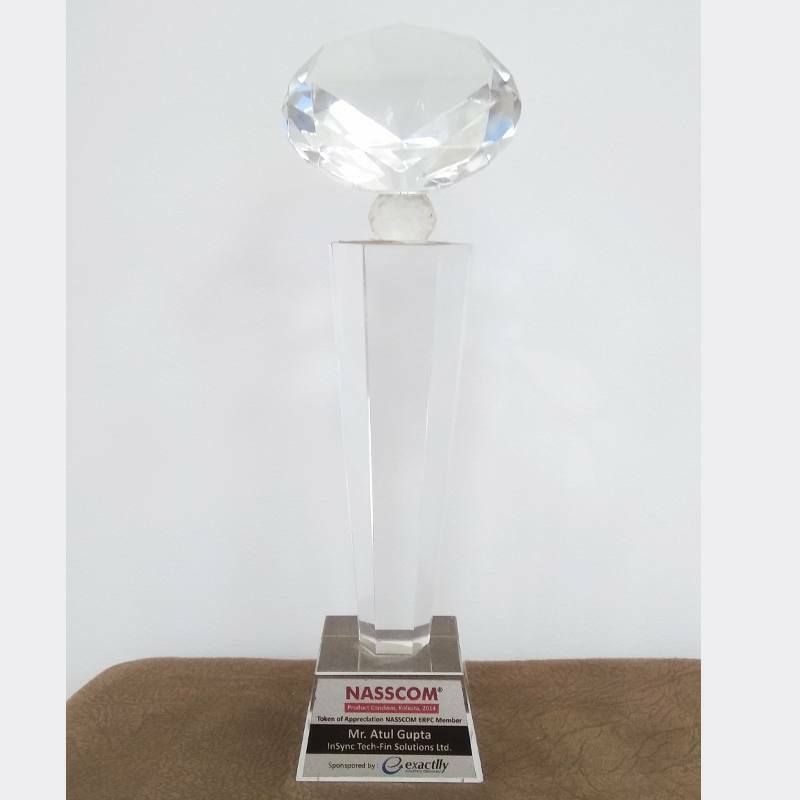 APPSeCONNECT won the NASSCOM East IT Awards 2017 – as one of the top IT products in the "Emerge" category. 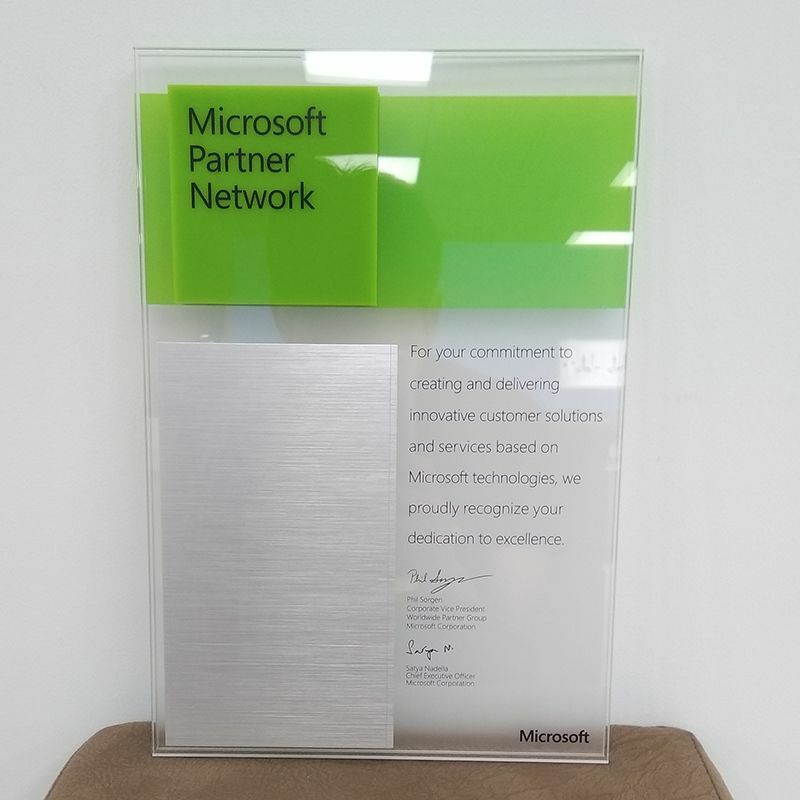 Insync is a proud partner of Microsoft Partner Network. 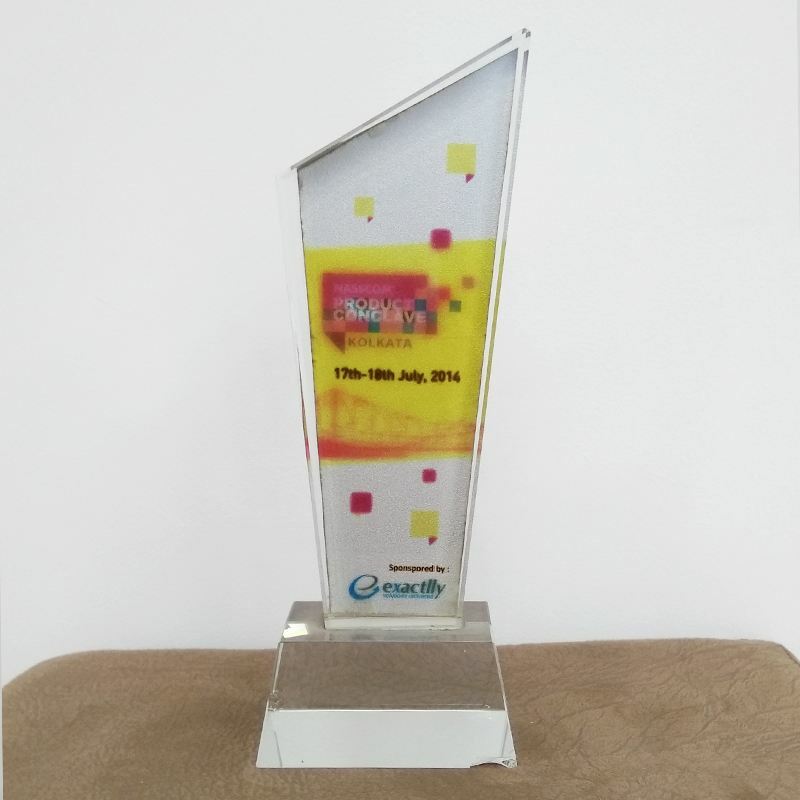 We started as a Microsoft Small Business Partner and evolved as a Microsoft Gold Partner in 2010-11. 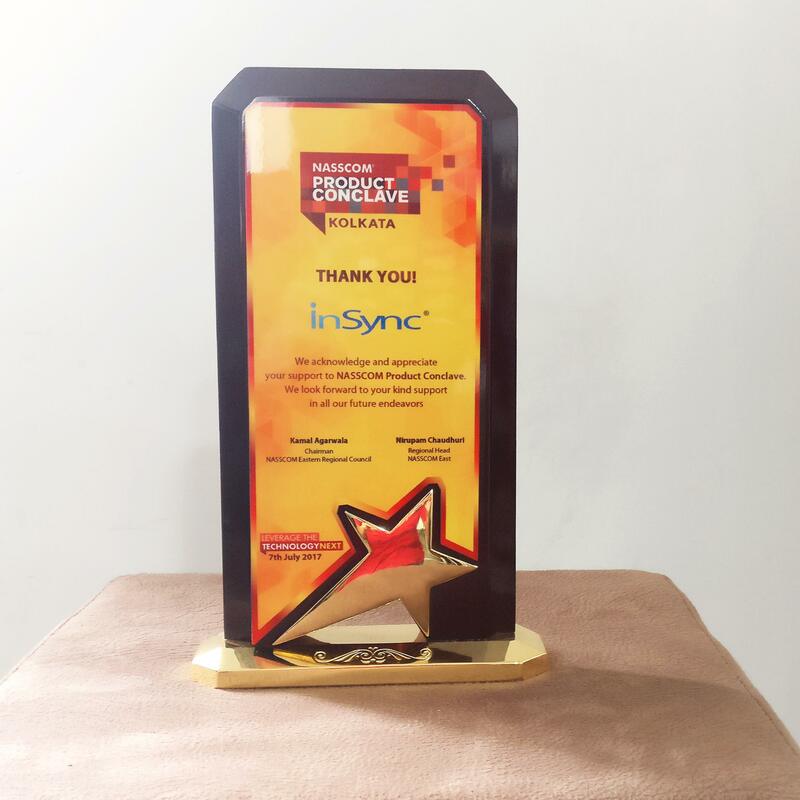 A token of Appreciation was given to Atul Gupta, CEO and Founder of Insync from Nasscom East Region Product Conclave Member. 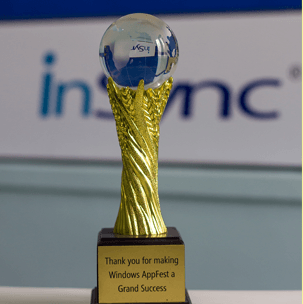 Insync was one of the winners of the Appfest. 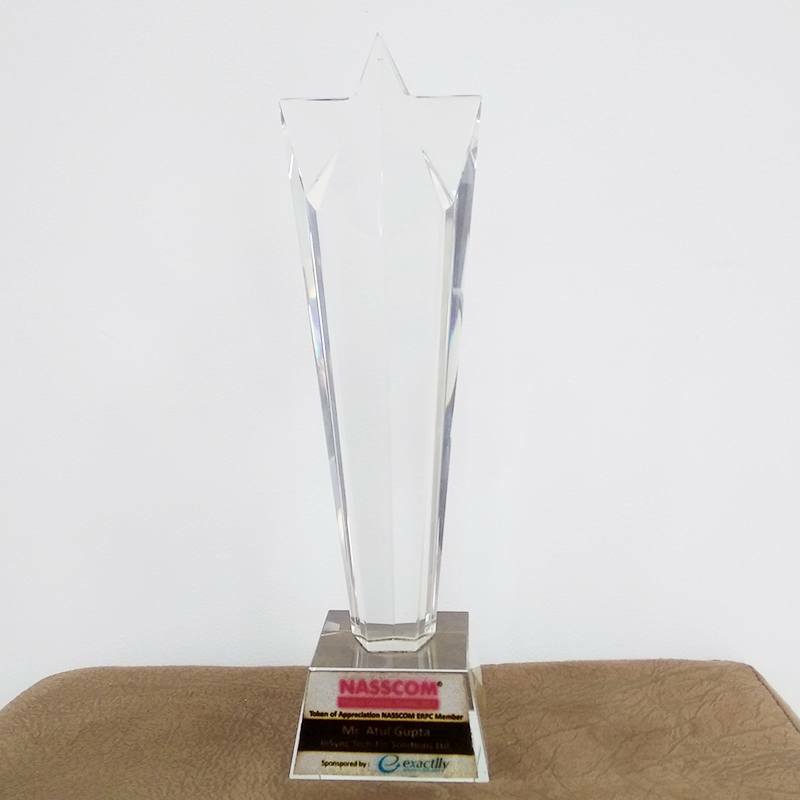 Guinness Book of World Records incorporated this due to highest number of participants in an event. 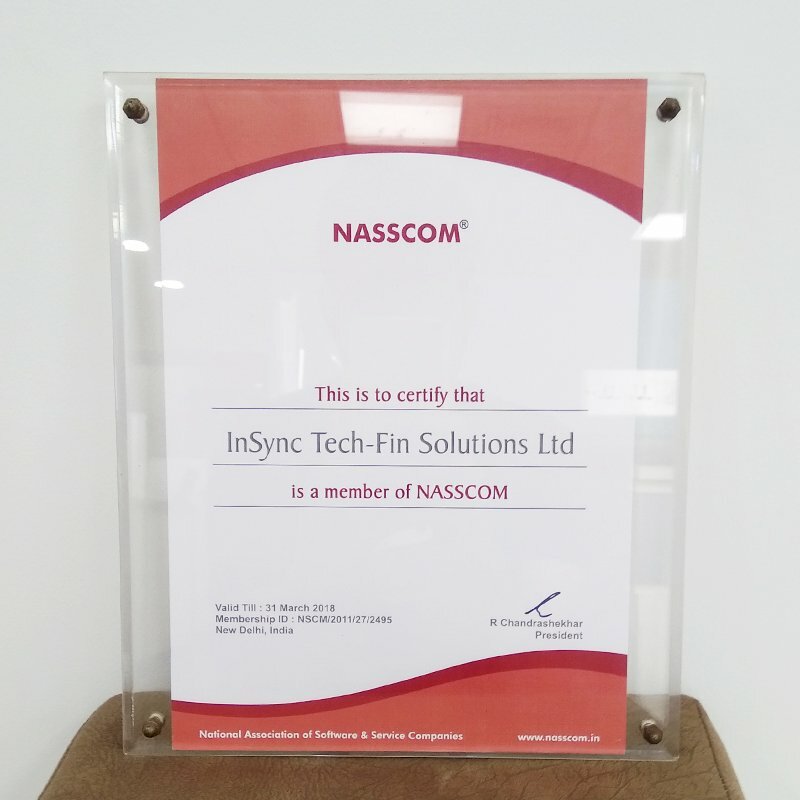 Insync was certified as a proud member of Nasscom. 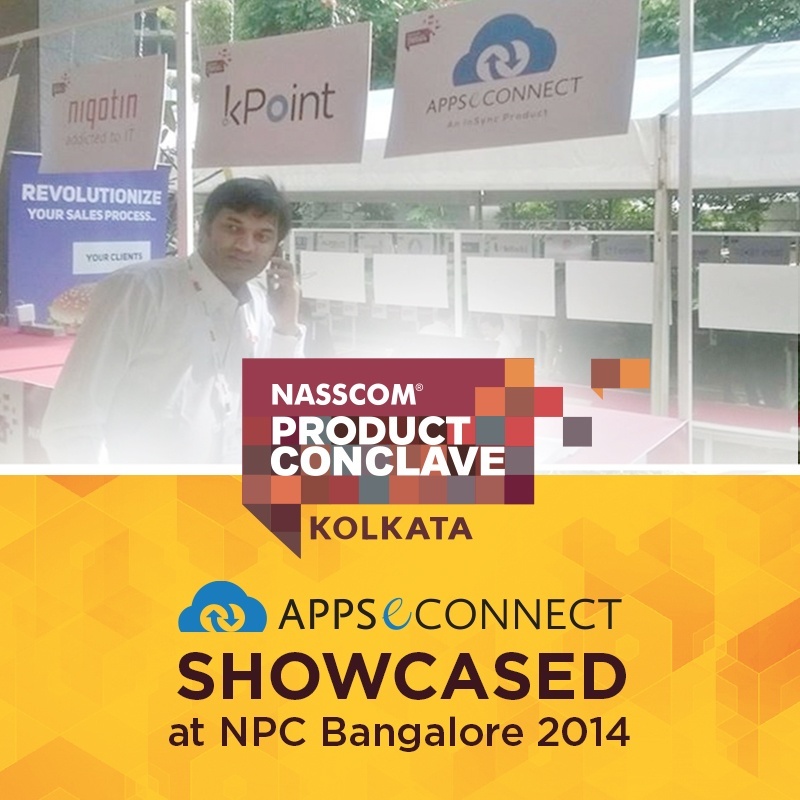 Atul Gupta, CEO and Founder of Insync was one of the honorary speaker of Nasscom Product Conclave Kolkata on 17th-18th July 2014. 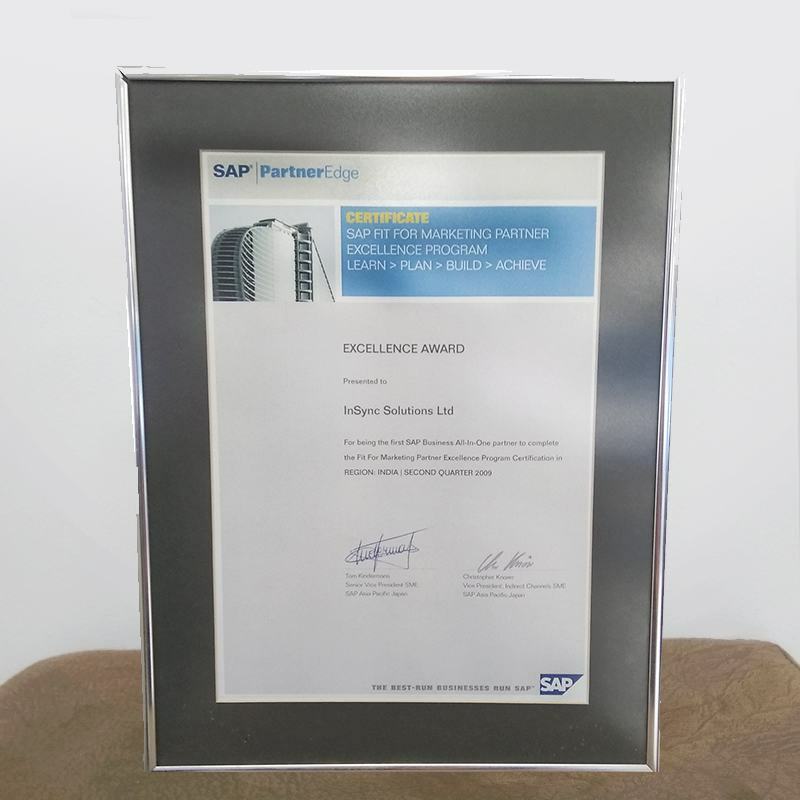 For being the first SAP Business All-In-One Partner to complete the Fit for Marketing Partner Excellence Program Certification in Region: India, Second Quarter 2009. 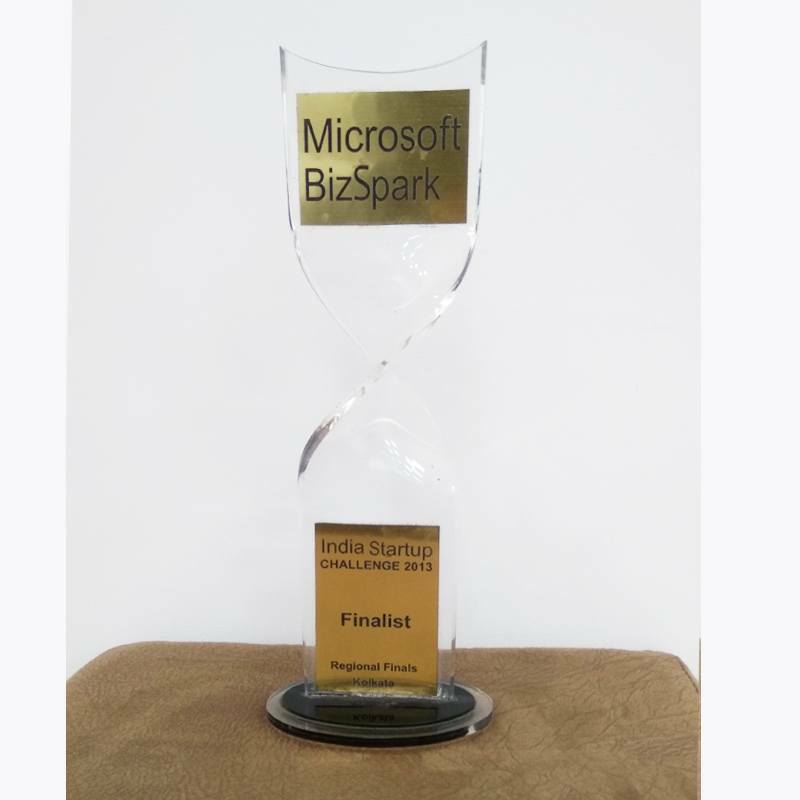 InSync was the finalist in Microsoft BizSpark India Startup Challenge 2013. 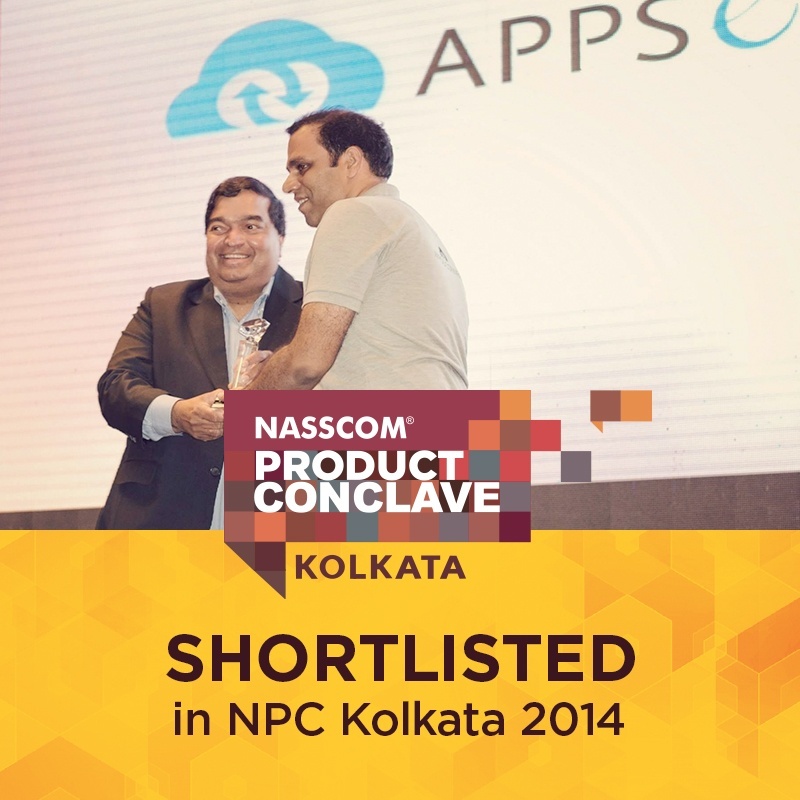 InSync was shortlisted to showcase in NPC Kolkata 2014 and recognised from the NASSCOM President. 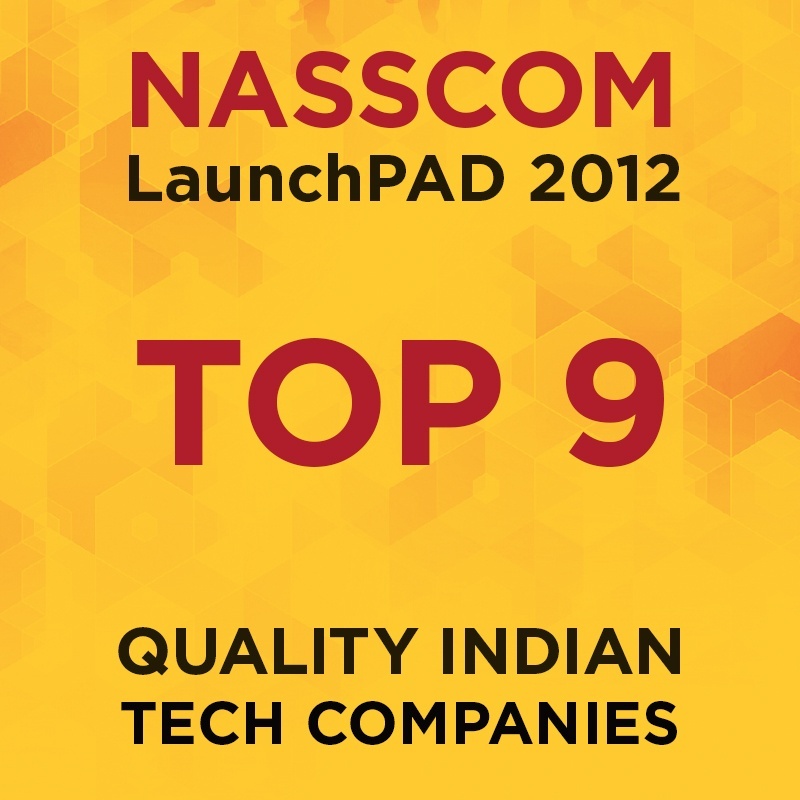 InSync was one of the top 9 quality Indian tech companies selected for 2012. 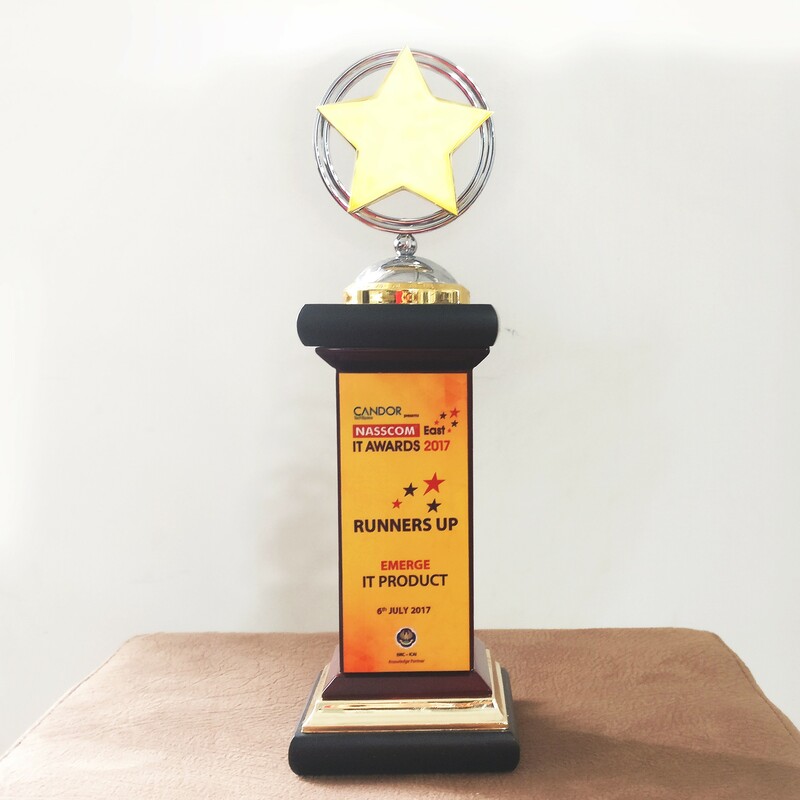 The judges received 54 entries and shortlisted nine companies after much deliberation. Insync participated in 15th edition BangaloreIT.biz 2012 on 17-19 October at KTPO, Bangalore. 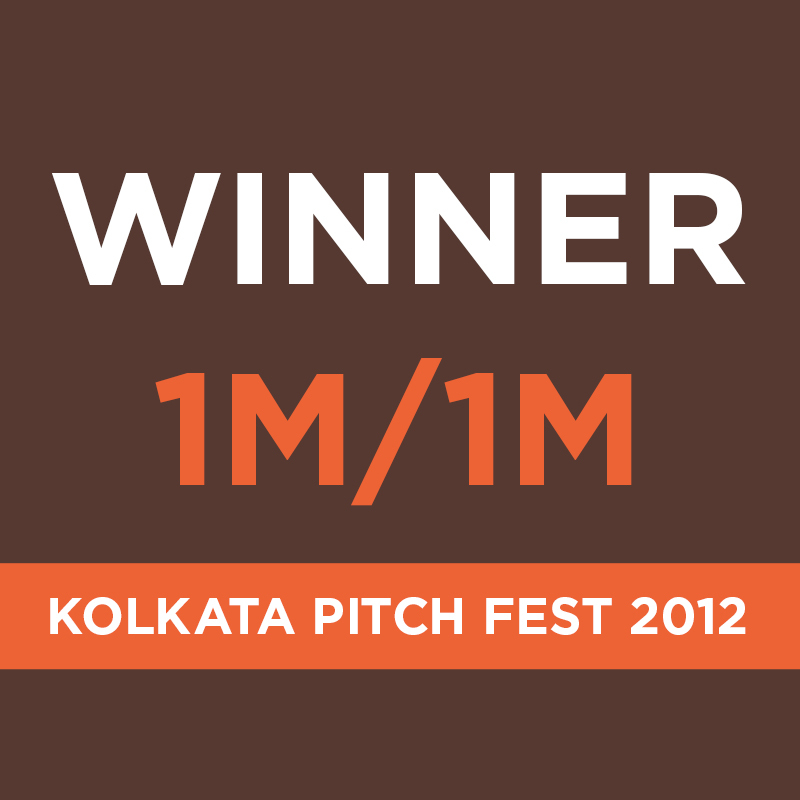 InSync was a winner of the 1M/1M Pitch Fest, Kolkata in which 10 companies were selected to pitch their businesses to Sramana Mitra, one of Silicon Valley’s top strategists.